I spent a brief time this month in a new facebook group that I'd joined because it was about building online courses. Right up my alley, I'd thought. And the enthusiasm was great. Several members were busy at work last week making their courses, recording videos, getting them uploaded. They were all onto something!! Then, this week, courses done, they were lamenting that, in spite of their facebook ads to these brand new courses, they weren't making any sales. I started several responses. And then just deleted them and left the group. It's not my group. I'm a competitor. It wasn't my place. But, just to be clear: this is NOT how creating and selling a profitable online course works. And that's because this work doesn't start with a product. This work starts with your audience and with a solid understanding of who they are and what they really want. Until you've done that work, do not fire up your slides, do not capture screens, do not make videos. And when you do start writing or speaking or recording, begin by giving away useful free lessons and telling meaningful stories that show your audience what life looks like when they achieve their goals or fix their problems. I want you to take this route because a warm audience–people who've already experienced what you have to offer and who recognize you–are going to be your best prospects. 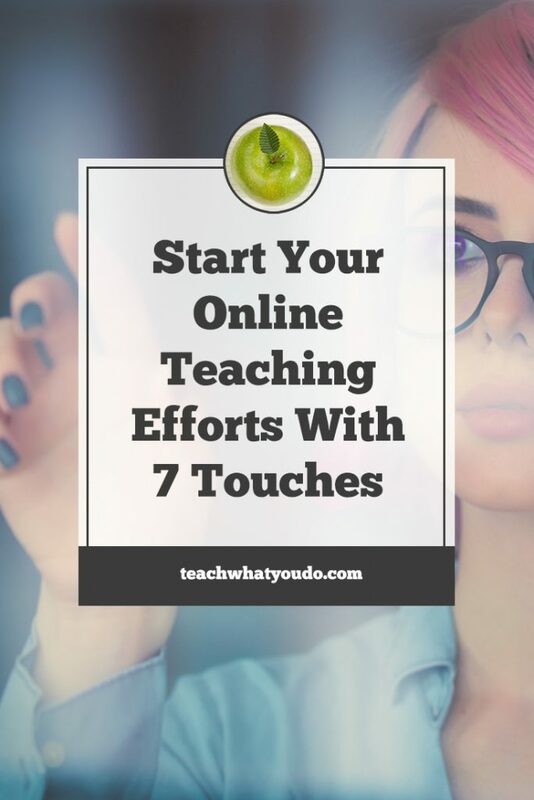 Go online and search for “7 touches” on Google. You'll find current articles from Social Media Today, Salesforce, Kruse Control, The Online Marketing Institute and many other successful marketers telling you something that goes back to movie studio marketing in the 1930s: It takes 7 “touches” of your prospect to get them considering your offer. That means most prospects who become customers, will first need to hear from you 7 times. So here is the route NOT to take. Do not spend a couple of weeks making videos about something you know, loading it all into a classroom you sign up for at the free trial level, creating a templated sales page, and then running ads to cold traffic expecting sales. This is not the route to a sustainable online teaching business. There really aren't shortcuts to the work of teaching online for most of us. You must research and listen to your audience to develop an offer (and if you're really going to do it right, run that offer through an analysis of how it will fit into your course portfolio and how it will stand out in the market). Then start creating free content that speaks to the audience and their needs that you've come to understand. Offer a useful resource in exchange for email addresses and start building your list—and then keep talking to people who join your list. And NOW you can start making your course–along with more free content and more relevant stories that you'll share when you debut (aka launch) your course. 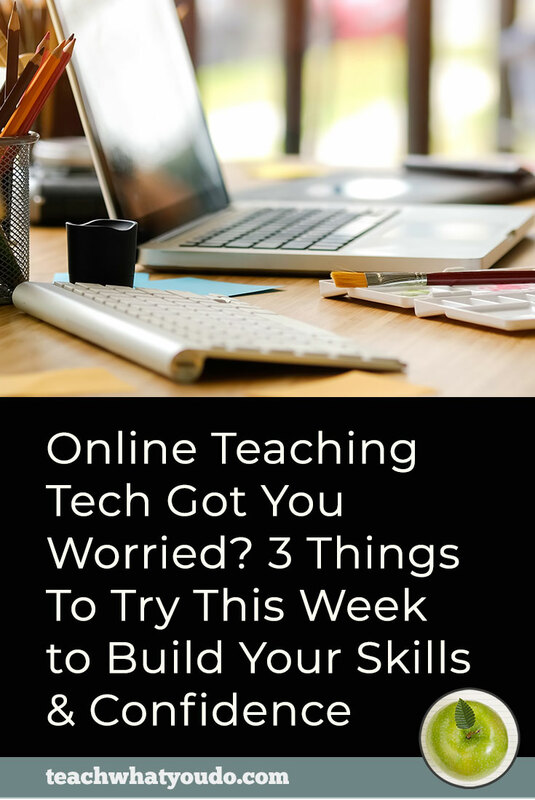 While there are no shortcuts, there are solid paths to the work of online teaching. 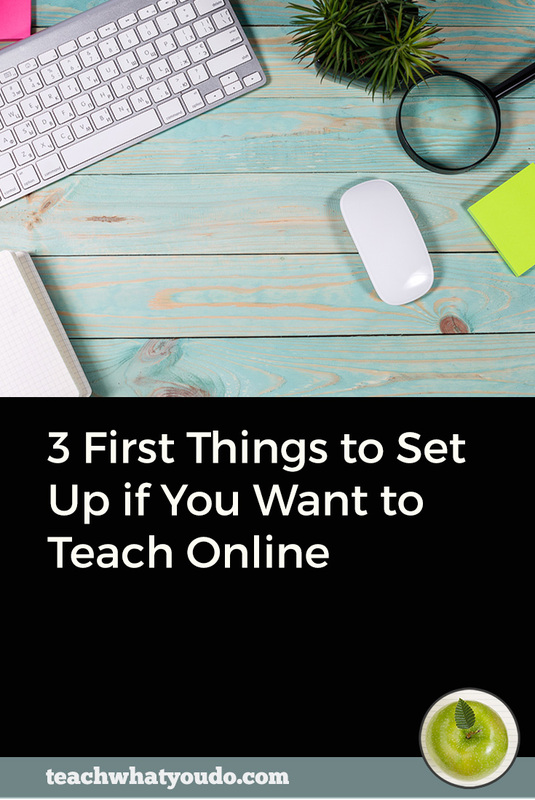 Depending on your course, three months is a reasonable amount of time for launching a first online course. This is the header on the detailed scheduling spreadsheet I give my students at Teach What You Do. See how the work to be done falls into several categories. See how a certain amount of time needs to elapse for the work of audience research, list building, course creation, classroom setup and a solid launch to be done well. 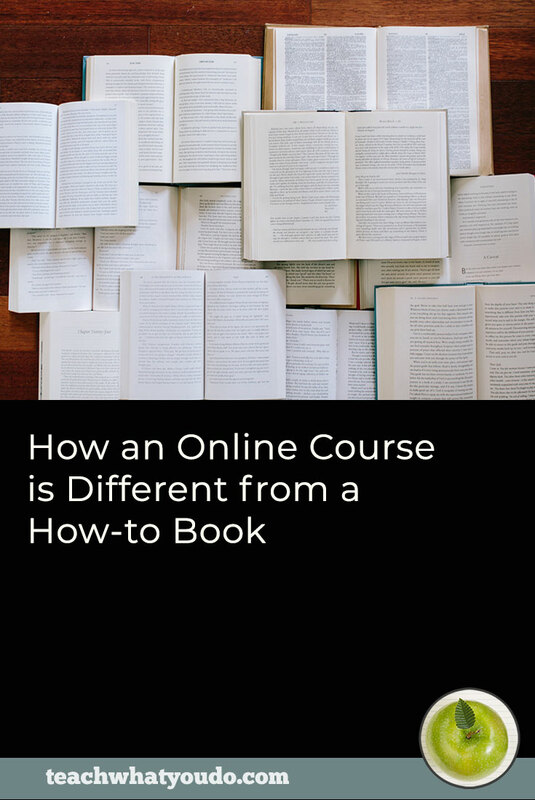 While it sounds great to “create your online course in 30 days,” unless you already have established marketing systems, it's not the most profitable approach. I can do that at Get It Scrapped or Teach What You Do NOW–but that's because I've been doing this work since 2007. I've already got lists in place that I'm nurturing and I've already got a classroom set up. 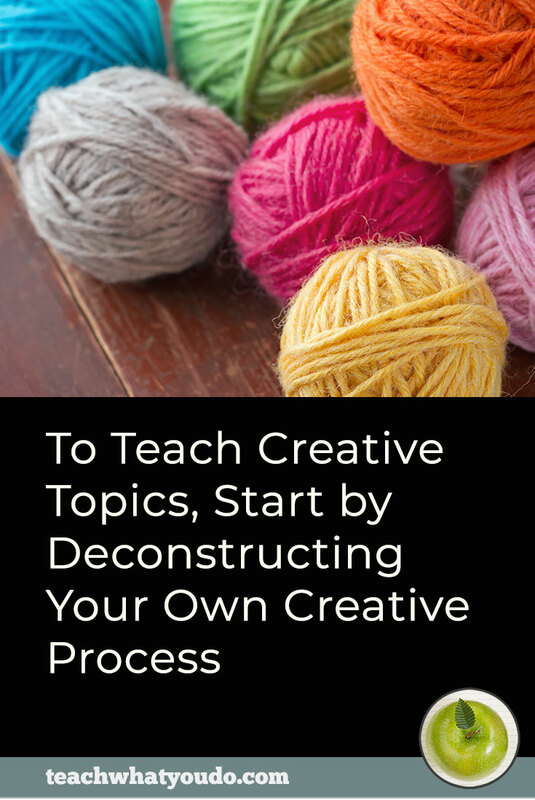 And once you've gone through this process at least once, you will then have your own list and classroom assets already set up, and you can shorten this time frame if you want (though, really, 3 months is a great amount of time for doing the work well and running a well-designed launch). So what do you think?What's your timeline? 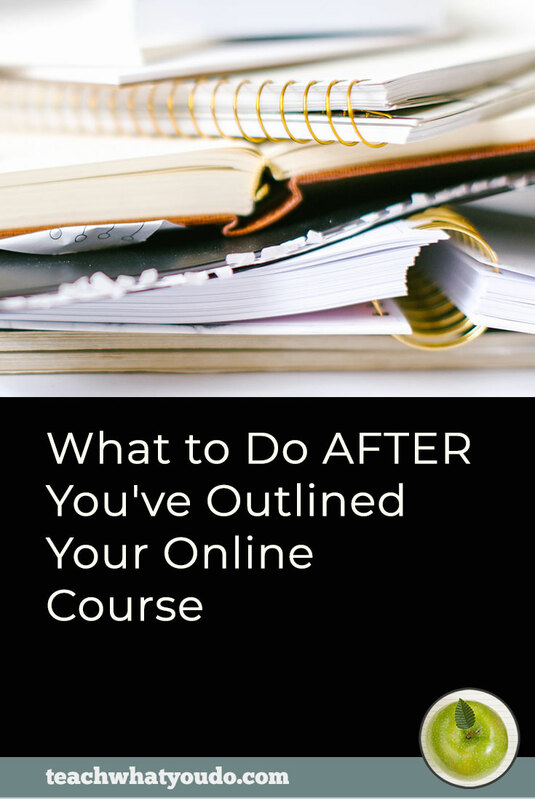 And do you now have a better understanding of how important starting with–and continuing to nurture–your audience is to the work of creating a profitable online course? I hope so! Because it can be great work, even though I'm telling you to slow down a bit from people I've recently seen focused on cranking out a course and counting on Facebook ads to cold traffic to fatten their wallets before month-end. You just need to make sure you start in the right place: with your audience. Come on over to the Prep School Facebook group and share what you are currently doing to nurture you list and ask any questions you might have.